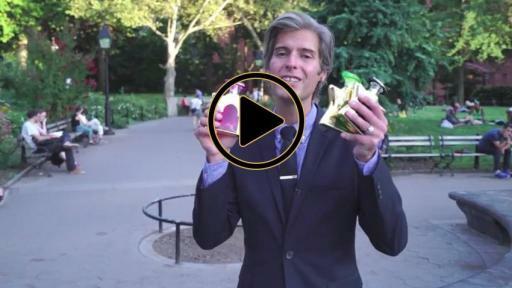 Our latest trio of exotic Gulf State scents is turning Bond No. 9 Dubai into a full-fledged collection. PR Newswire, (NEW YORK), Oct 24 2016 - Intoxicating Bond No. 9 Dubai scents (Indigo, Emerald, and Ruby) debuted in 2015 as a one-shot and were an instant success. So we followed with Citrine, Amethyst, and Amber. Again, smash hits. Like the Gulf State metropolis inspiring these scents, they mingle the ancient with the ultra-new: centuries’-old Eastern essences (exotic resin …musk …tropical spices) with ultra-contemporary fragrance notes (seaweed…raspberry … plum). Now the debut of Dubai III is turning Bond No. 9 Dubai into a full-fledged collection. 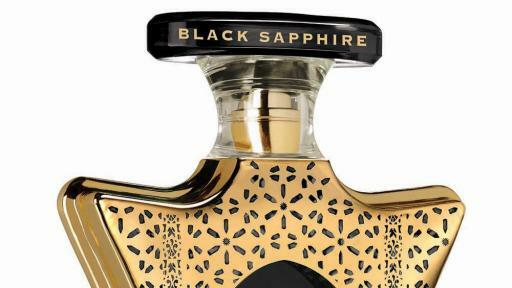 Dubai Black Sapphire holds an obvious masculine appeal, yet has a mellowness that will compliment an assertively feminine woman. Its top notes—citrusy neroli blended with spicy-mellow saffron and beeswax—are followed by the only floral, resplendent Turkish rose, surrounded by balsamic gurjun, resinous cedarwood, and a hit of pungent pepper. The scent dries down with incense-rich oud and Siam benzoin, soothing sandalwood, cinnamon-like tolu balm, and earthy vetiver. 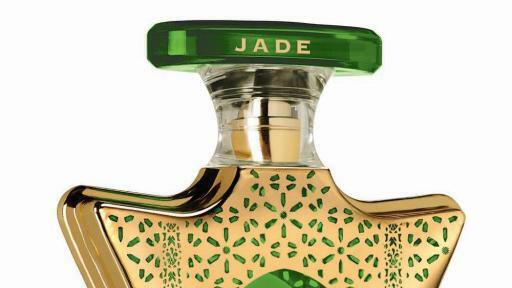 Dubai Jade blends sparkling florals with languid incense. Starting off with violet leaves, tart raspberry, and warming cumin, it segues into floral heart—rose, lily, and jasmine—played out against crisp, clean cedarwood. A mélange of syrupy base notes—resinous amber and ambrette, sensual musk, oud, and leather-like birch tar—add a powerful resonance. Dubai Garnet. A romantic floral bouquet starts with a brisk wakeup call: citrusy bergamot, musky blackberry, licorice-like cardamom, invigorating seaweed, and pink pepper. Rose is a major mid-note, accompanying magnolia, jasmine, and lavender, along with succulent plum and spicy cumin. Classic base notes—musk, amber, myrrh and vetiver—give staying power, while oak moss adds a creamy-soft hint of chypre. 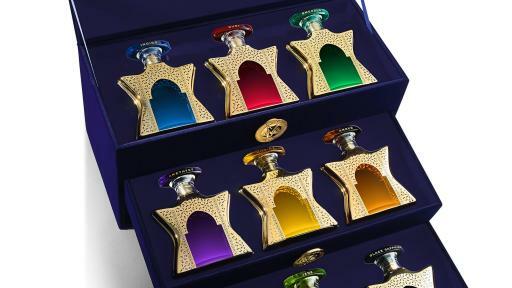 Our Dubai scents are housed in the Bond No. 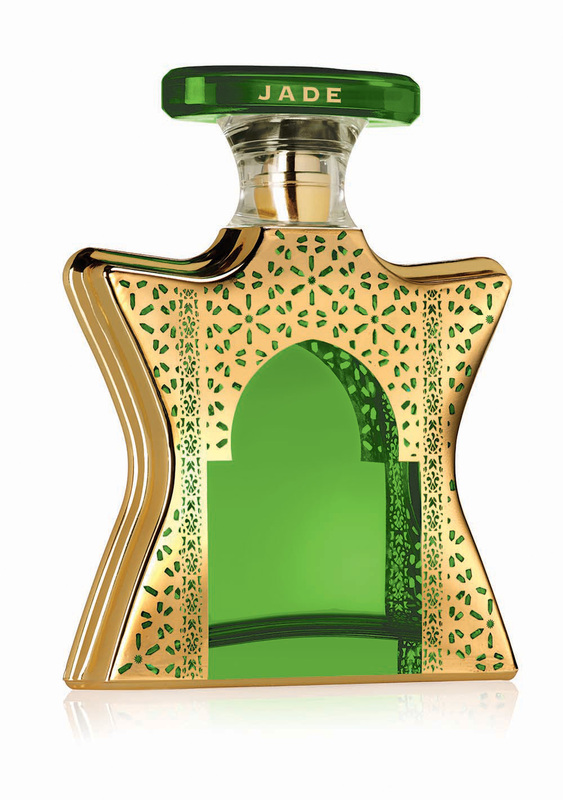 9 bottle decked with Arabic starbursts on a gold background, while an arched door bearing the gemstone name of each scent beckons front and center. The Bond No. 9 Dubai Perfume Fountain (42-ounce) recalling an ancient amphora, provides ample doses of rose-magnolia-sandalwood-civet-scented Dubai Ruby and rose-patchouli -sandalwood-laden Dubai Indigo. The Bond No. 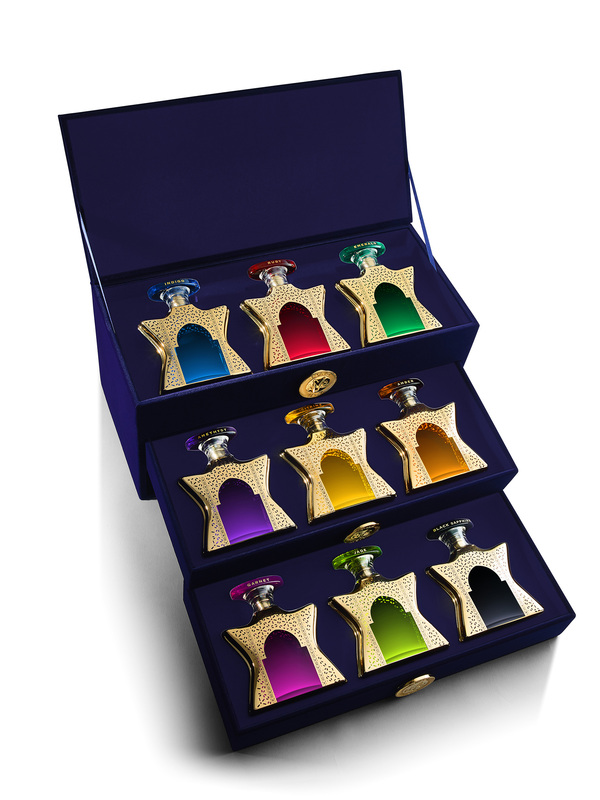 9 Dubai Treasure Chest is a sumptuous three-tier midnight blue velvet jewel box, fitted with each of the 9 Dubai eaux de parfum. The launch date in New York and worldwide is November 1st 2016.